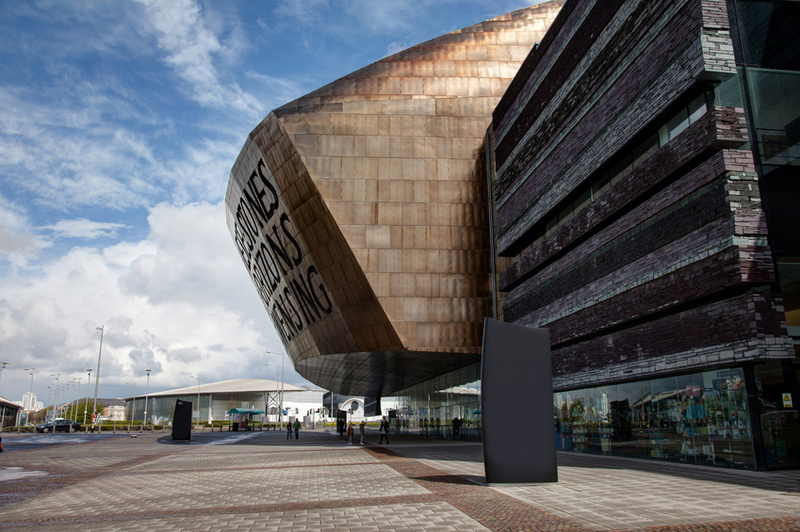 The producers of Wicked have decided to bring their musical to grace the Welsh City of Cardiff. The group is unique to its productions with a sense of creativity in their presentations. This has caught the eyes of the world as their act has been celebrated over 100 times both at home and on the international scene. Their 10 years on the stage has been a blessing and a learning curve to their audience, with the London’s Apollo Victoria Theatre hosting most of their plays. What is Wicked The Musical? The story is crafted from Frank Baum’s The Wonderful Wizard of Oz’ which tells an amazing story of two friends who met as they were being trained as sorcerers at Shiz University. They were of opposite behaviours; Glinda being the beautiful and outgoing one while Elphaba the mysterious one. 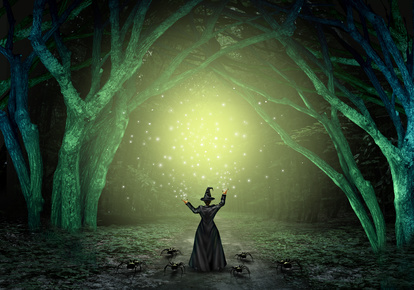 The discoveries they made as students, their encounter with the Wizard and their quest to fulfil their desires became a glowing story which the theatre group shares in this act. They combine modernity with magic and drama to enlighten the audience on the space captured by our social beliefs. The musical features Amy Ross who plays Elphaba, Aaron Sidwell as Fiyero, Helen Woolf as Glinda and Steven Pinder who plays as the Wizard and the Doctor. Others are Kim Ismay playing Madame Morrible, Iddon Jones as Boq and Emily Shaw as Nessarose. Nikki Bentley shadows Elphaba. The show runs from 31st October through to 24th November 2018 at the Wales Millennium Centre in Cardiff. The show runs for 2 hours and 45 minutes inclusive of breaks in between. Acceptable audience age is 7 years and above. The costumes, delivery, timing and the history ooze class and value. This production is not to be missed.